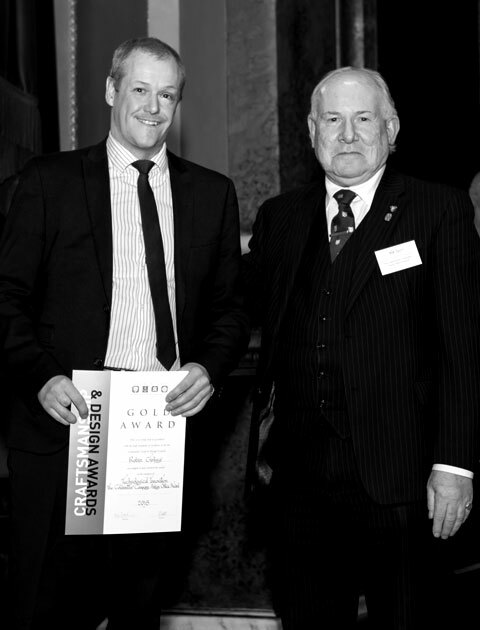 Robin was very proud to have received Gold in the special awards category for ‘Technological Innovation’ at the 2018 GC & DC awards. 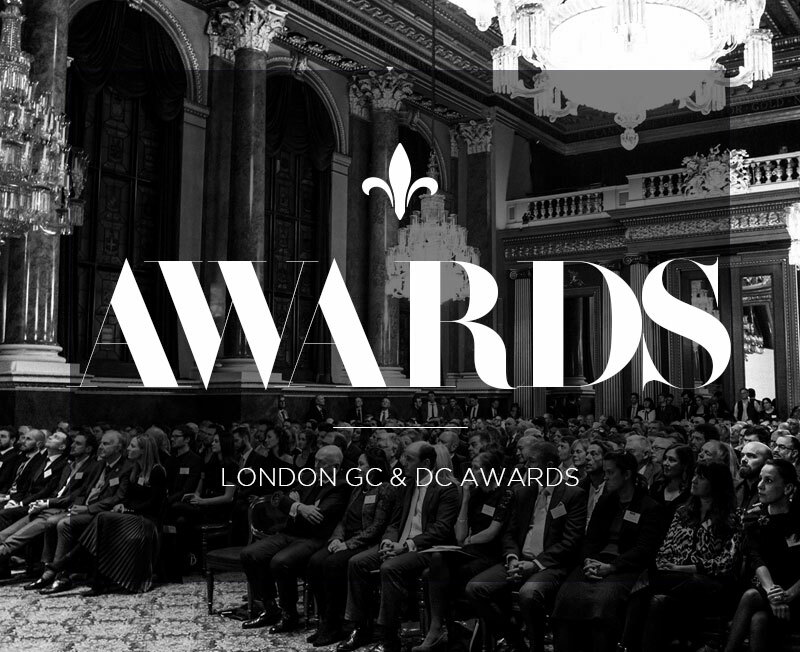 The Goldsmith’s Craft and Design Council Awards are highly regarded in the industry and known internationally as the ‘Oscars’ of the jewellery world. 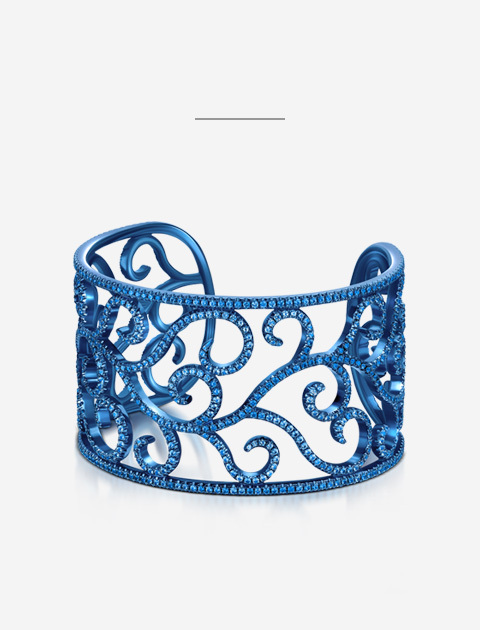 Robin continued to push the boundaries by controversially using titanium for the second year running with his beautiful and complex Titanium Sapphire Cuff. Made from 1200 blue sapphires that graduate in colour, individually hand set in titanium taking Robin over 300 hours to handcraft. The special award for Technological Innovation is sponsored by the Goldsmiths' Company Assay Office and celebrates the use and contribution that technology is making in the craft and industry. 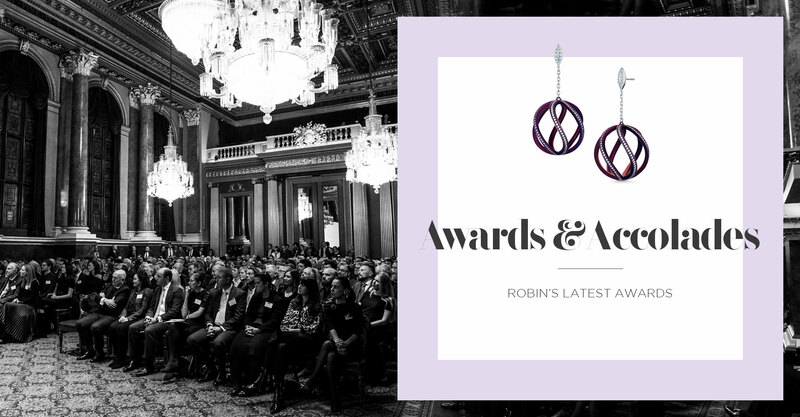 Robin was honoured to win two awards at the 2017 Goldsmiths’ Craft and Design Council Awards. Robin’s Titanium Morpho Butterfly Brooch was entered for its innovative, creative and technical difficulty and achieved a gold award for setting and a bronze award for conceptual design. 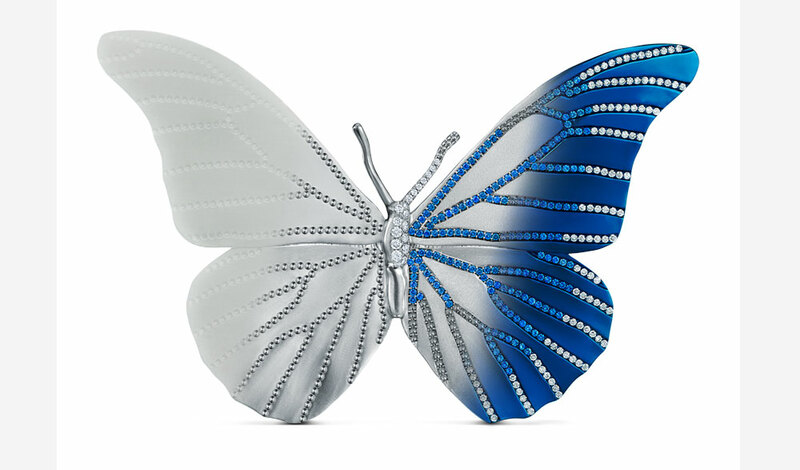 The Morpho Butterfly Brooch is handcrafted in titanium and 18ct gold, traditionally pavé set with over 600 diamonds and sapphires taking over 175 hours to make. Titanium is considered to be the most technically challenging of materials, the reserve of only the finest artistic jewellers, only a handful of workshops internationally are capable of manufacturing a fine jewel such as this in titanium. Robin was accredited the highest level of membership to the Institute of Professional Goldsmiths (IPG), known as a fellowship, in 2015. This affiliation is awarded to only the highest level of jewellery craftspeople. Many Fellows of the IPG, usually anonymously, create pieces for royalty and the world’s finest jewellery houses. 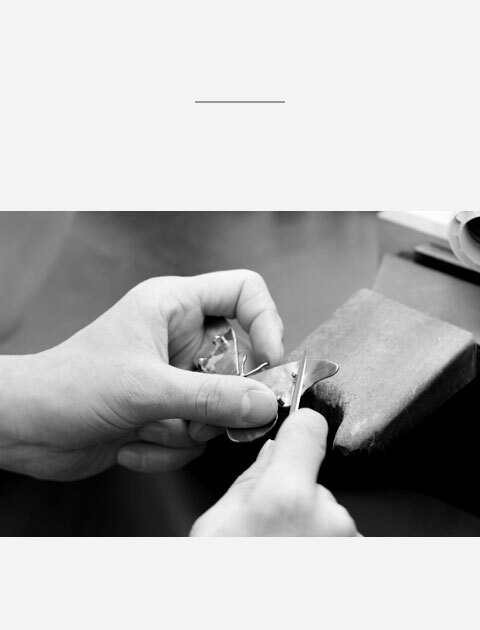 To acknowledge this significant accolade every piece of Selini Jewellery carries the IPG marque. 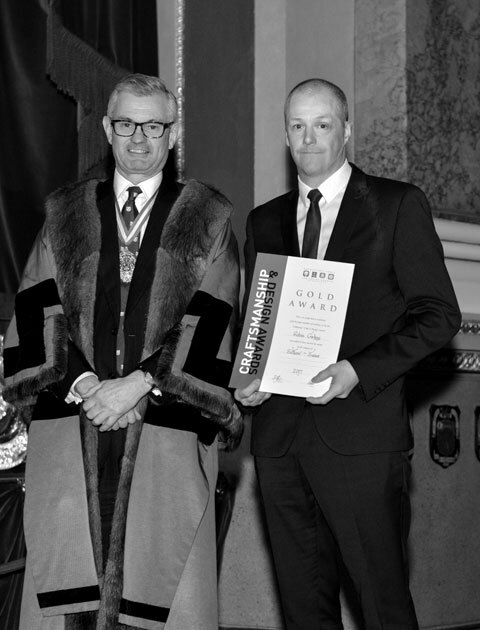 Robin sits on the executive committee of the IPG and is actively involved in maintaining standards, supporting the highest calibre craftsmen and mentoring the next generation of fine jewellers.